Robert K. Young & Associates, P.C. 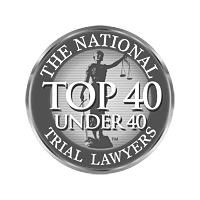 Our office is committed to making sure that our clients receive just and fair compensation. 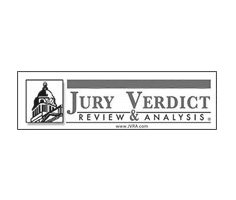 Each and every case is prepared for trial to ensure that a jury sees the total scope of devastation that the accident caused to our client's personal and professional life. This will leave the insurance company little to no option but to negotiate fairly. $1,500,000.00 for a man injured in a Baldwin, NY construction accident. $1,350,000.00 for a dog bite victim who suffered a neck and back injury. $1,100,000.00 for a victim of assault in Freeport, NY. $1,000,000.00 for a woman in Roosevelt, NY who suffered from a motor vehicle accident. $985,000.00 for a man who suffered a back injury in a construction accident. $975,000.00 for two different people who happened to fall down the same staircase at separate times. 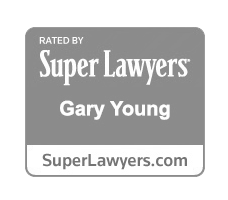 "Robert K Young & Associates is an amazing office they have great staff they are very helpful with their clients and take every case seriously. They sure got the job done! Very pleased with Mr. Young such a nice helpful person! 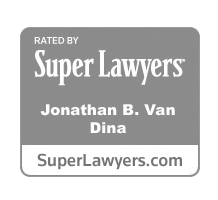 I definitely recommend this law firm."